In our opinion, there’s no such thing as too much outfit inspiration. And since leggings are a staple these days, we wanted to make sure you’re set with the freshest ways to wear the athleisure-inspired item. We selected timeless outfit combinations that are sure to still be in style for years to come. From long outerwear to sleek ankle boots, each leggings outfit is set with key pieces you can wear on repeat. Whether you’re looking for a breezy fall look or ways to bundle up this winter while wearing your favorite leggings, we’ve got you covered. Keep reading to get inspired with classic leggings outfits, and be sure to show us how you’re styling leggings this season using the hashtag #WhoWhatWearing. Throw on your winter coat and pair with leggings for an on-the-go outfit. Style your favorite pair of leggings with boots for a casual yet stylish look. Throw a denim jacket over your leggings for day-to-day wear. Patent leather leggings make any outfit look chic. Style your leggings with an oversize faux-fur coat. Pair leggings with heels for an elongating look. Style leggings with a blazer for a laid-back in-the-office look. Wear a skirt over your leggings for a chic ’90s-inspired look. Pair leggings with combat boots on the next rainy day. Throw on an oversize turtleneck for your next travel day. 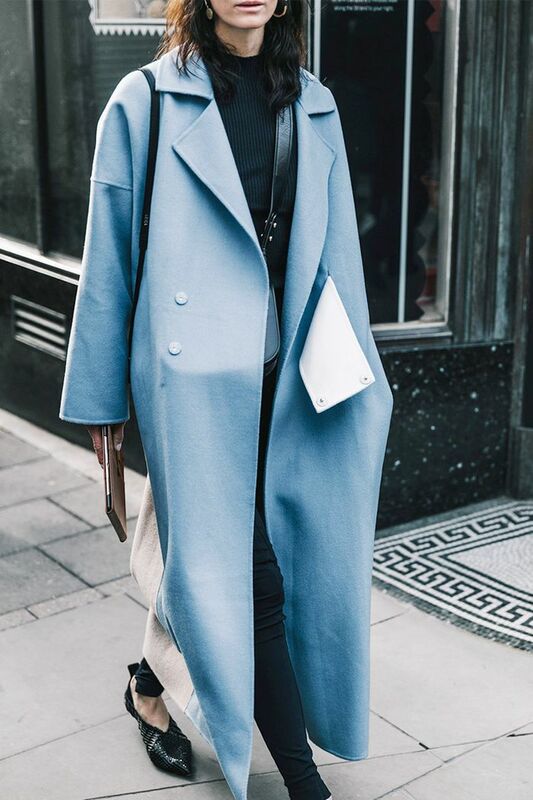 Pair your favorite winter coat with closed-toe heels to elevate your outfit. A perfect go-to outfit if we’ve ever seen one. Leggings and knee-high boots are always a yes. For those who live in all black. Wear leggings under your thigh-high boots. Pair your large puffer coat with leggings and boots. Style your leggings with solid colors and your favorite tweed coat.